Just a reminder that we will be back to our regular schedule and will meet this Monday (7/17) at the Olive Library at 6:30PM. There has been a steady honey flow in many areas, so it is important to check and make sure your hives have enough room and are not getting honey bound. 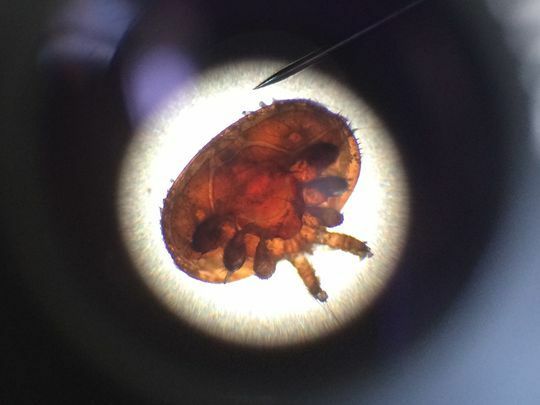 It is also time to determine your varroa mite treatment strategy if you have not already done so. There still Nozevit+ in smaller quantities (10 treatments) available for those looking to take the proactive approach to keeping your bees healthy. See you on Monday and bring your questions and topics for discussion. Honeybee populations are shrinking at an alarmingly fast rate in the United States, and new research shows New York state is not immune to the problem. Several issues are hurting honeybee populations – including extreme weather and pesticides – but a recent study by the New York State Beekeeper Tech Team led by scientists from Cornell University has brought attention to a bigger problem – the varroa mite. 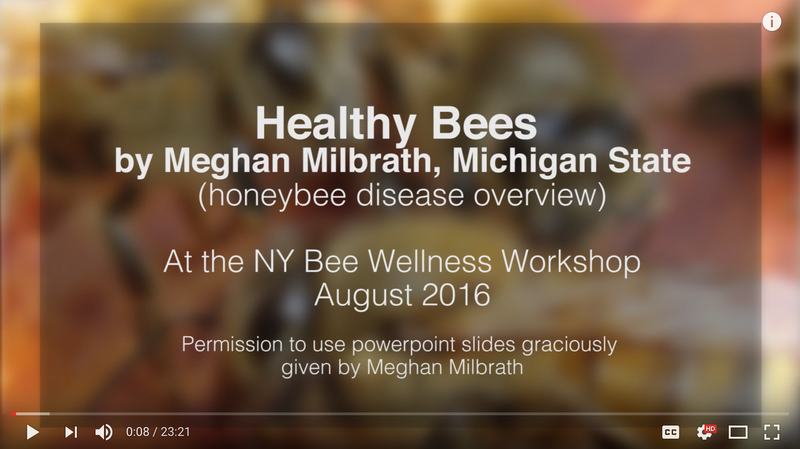 The team examined 309 honeybee colonies from 70 apiaries across New York last fall and found 90 percent were infested by the varroa mite. Research also discovered deformed wing virus in 96 percent of the colonies and in all 70 apiaries included in the study. 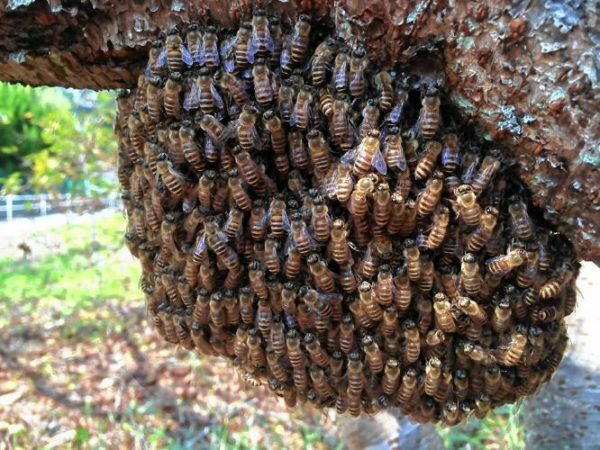 Honey bees swarm in early summer. In a democratic process worth modeling, the swarm’s representatives go forth in all directions to find a new home, report back, and a gradual process towards consensus follows. It’s a life-and-death decision process perfected over millions of years. The best site agreed on, off the swarm flies. Very good news. 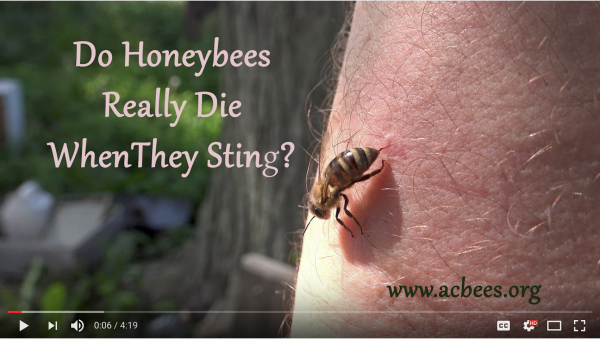 Honey bees in the wild are doing OK.
I’d read that they weren’t, that the only honey bees surviving are ones in hives that beekeepers monitor for the varroa mite, a parasite, and apply a miticide as needed. Years back at a pollinator workshop I’d heard that if we see honey bees in our gardens it means there’s a beekeeper within two miles. Ever since, wherever I see honey bees I wonder where the beekeeper is. I’ve passed the sad news along to others: no wild honey bees. In this case, how wonderful to be wrong.